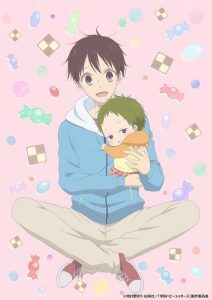 Gakuen Babysitters is a heartfelt comedy story. Ryuichi and Kotaro lose their parents in a plane crash, and since Ryuichi is already in high school while Kotaro is still a toddler, he has to take care of him. 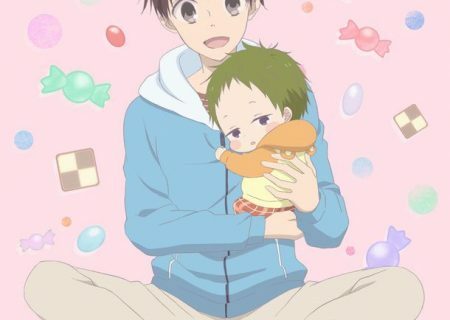 As a condition of being able to stay together in a new home, Ryuichi has to work in a private nursery. 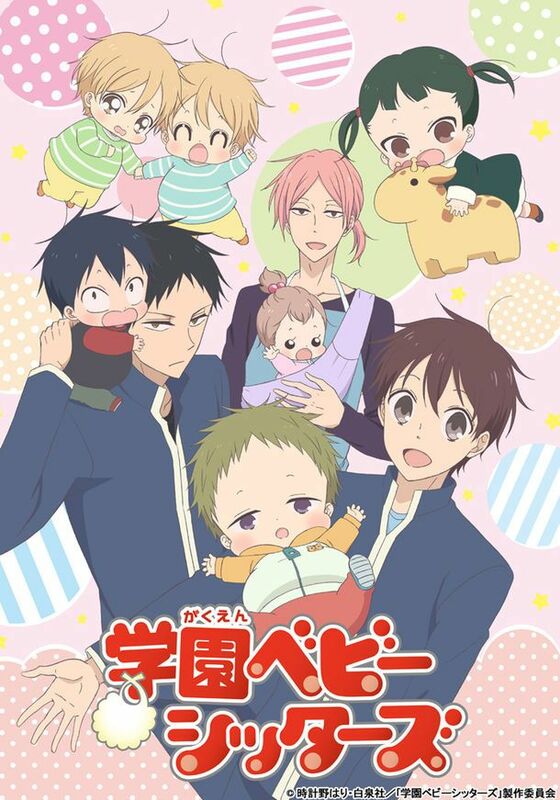 This anime is based on a manga series by Hari Tokeino. It is being serialized in Hakusensha’s magazine LaLa since 2009 and has 15 volumes (November 2017).